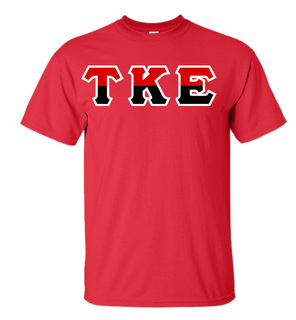 Freshen up your wardrobe with fraternity shirts from Greek Gear. 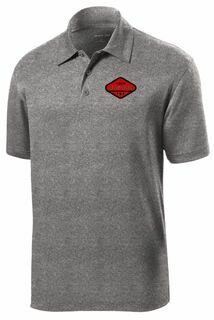 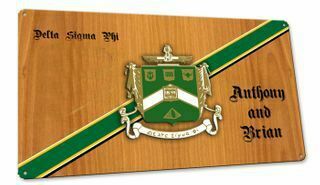 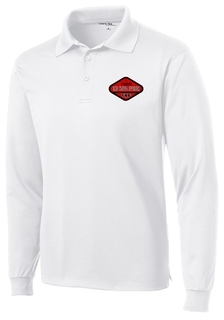 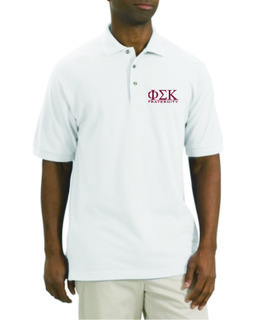 We carry a huge selection of styles to choose from that make it easy to declare your loyalty to your fraternity family while still looking stylish. 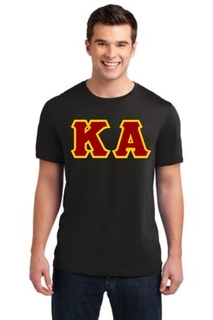 Frat brothers know the importance of wearing their letters and our fraternity shirts make it easy to sport your favorite Greek initials every day of the week without compromising your personal style. 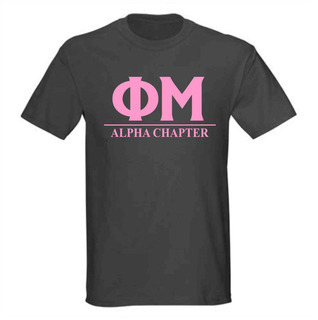 Choose from basic twill lettered tees, screen printed fraternity shirts, long sleeve shirts, jerseys and more at prices you can afford. 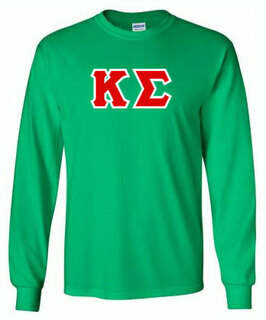 Wearing your letters is an important part of being a Greek. 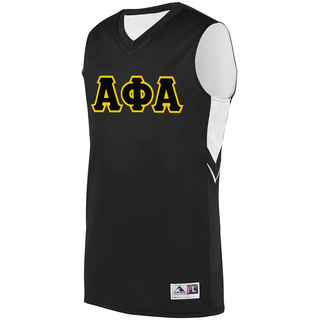 Your letters represent your organization and are a huge part of your college identity. 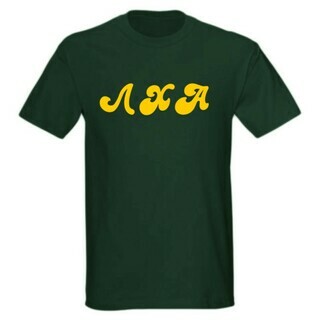 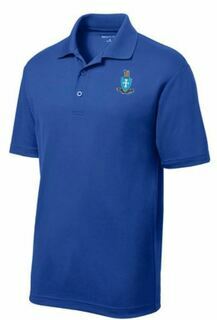 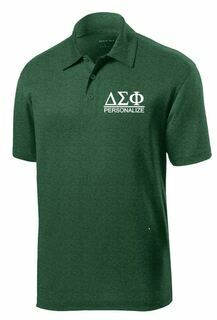 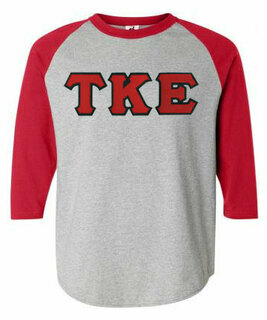 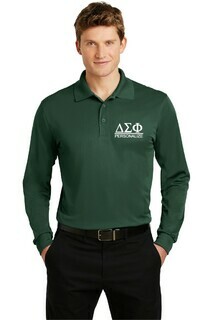 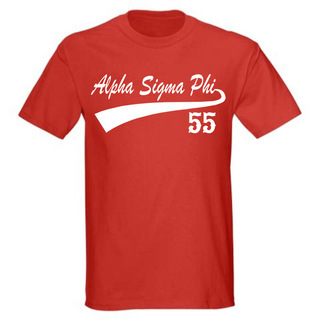 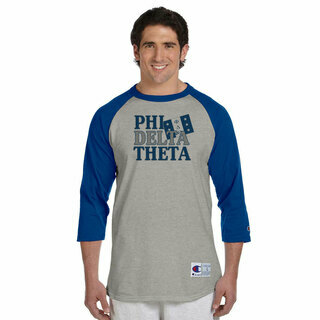 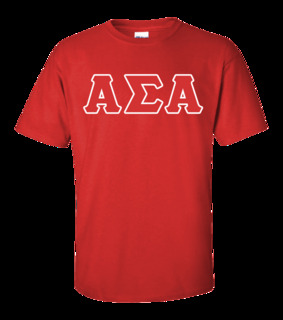 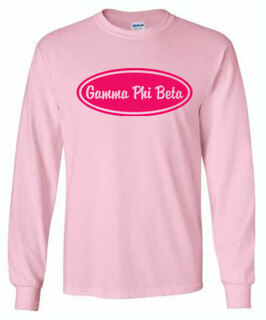 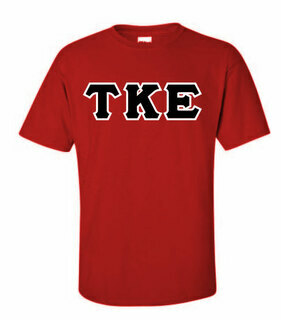 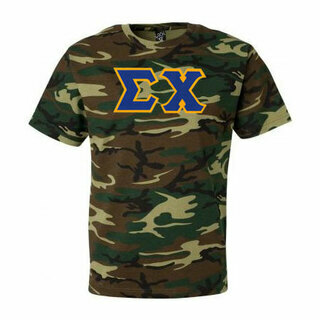 Wear your fraternity's letters with pride by ordering a fraternity shirt from Greek Gear. 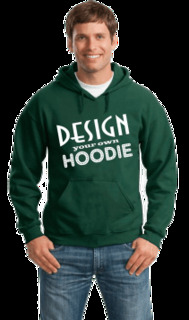 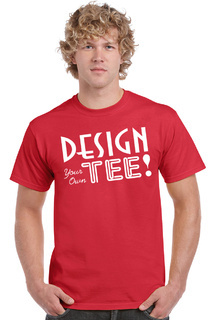 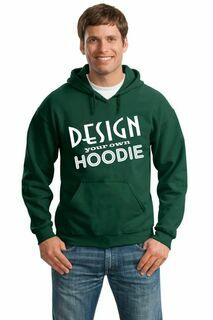 We carry styles and designs to fit every personality and budget. 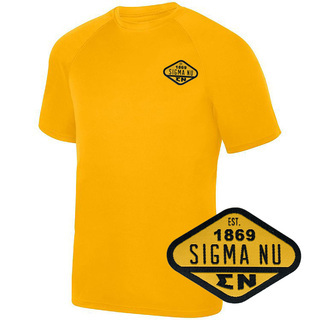 We carry everything from long-lasting cotton tees with twill letters to value-priced screen printed T-shirts that are perfect for group orders. 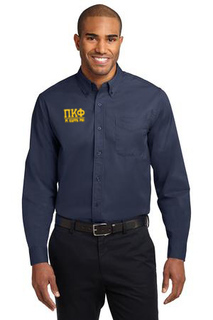 When it comes to Greek fraternity shirts, nobody offers a better selection or lower prices than Greek Gear. 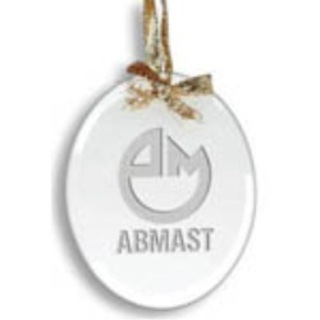 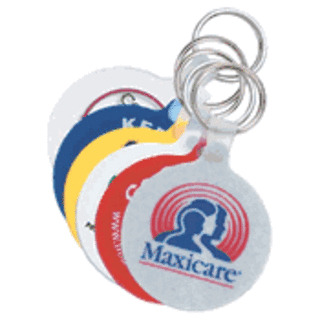 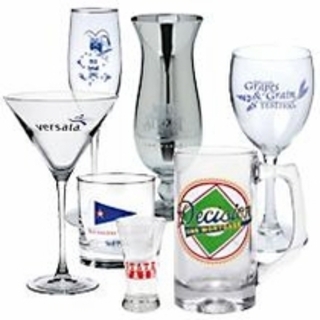 In addition to a huge selection and competitive pricing, we also offer quality. 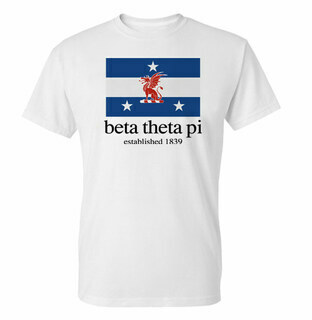 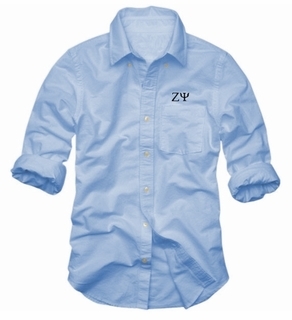 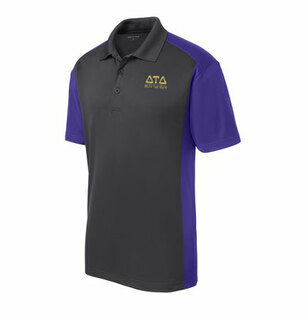 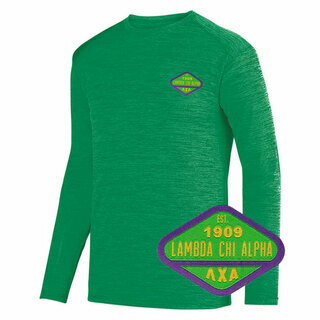 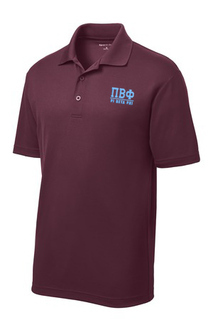 Our Greek frat shirts are designed using premium materials and made using tried and true manufacturing processes that always result in a perfect fit and long-lasting style. 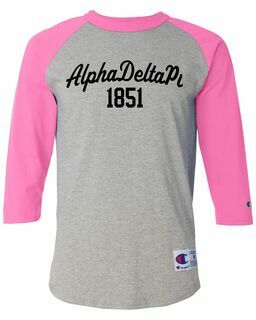 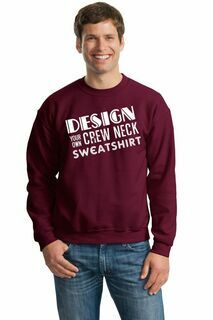 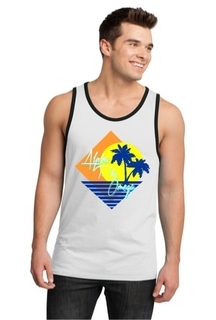 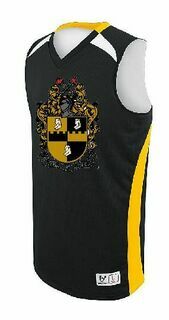 Whether you're shopping for printed fraternity T-shirts, long sleeve shirts, hoodies or something else, you'll find the best designs at the best prices when you shop at Greek Gear. 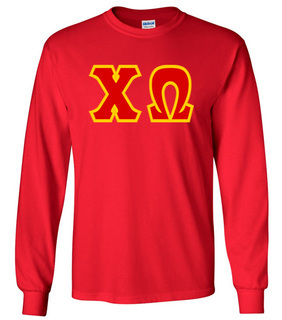 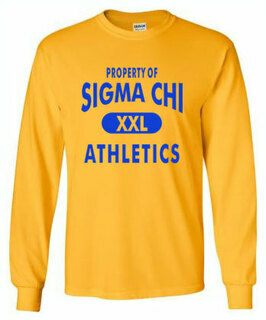 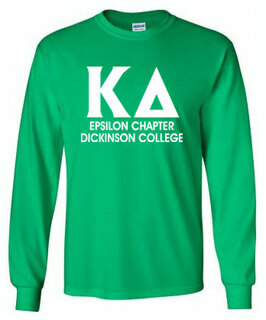 Visit Greek Gear today to find the perfect T-shirt, hoodie or long sleeve shirt to add to your collection. 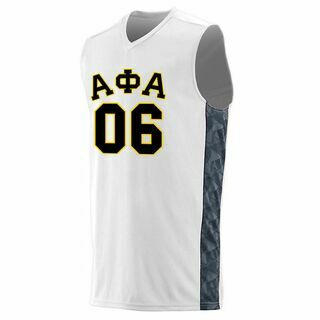 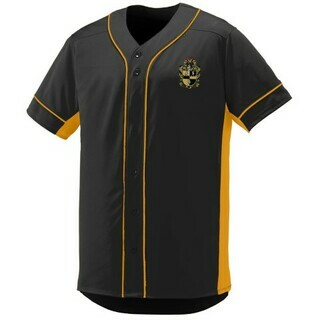 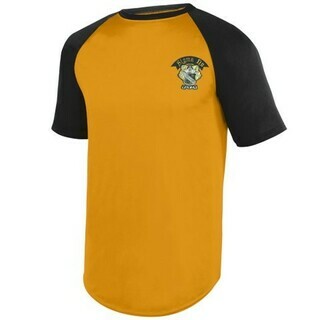 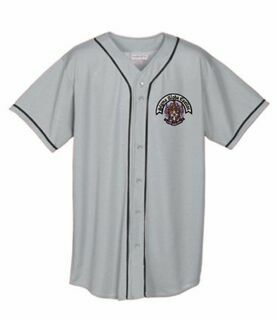 Whether you're shopping for yourself, a brother or a relative that's just been inducted into the group, you'll find the best selection of top-quality designs at low prices at Greek Gear. 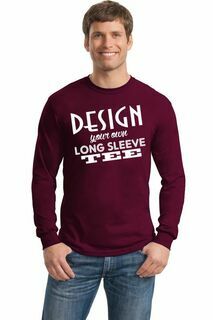 If you need help ordering or have questions about one of the shirt designs that you see here, feel free to reach out and we'll be happy to help. 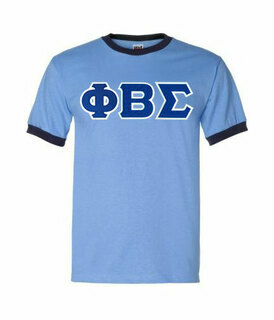 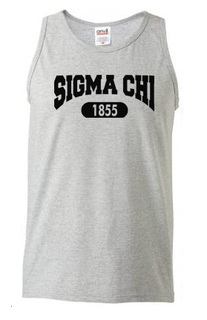 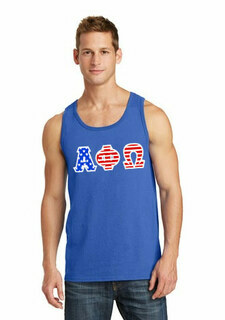 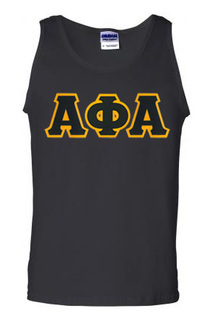 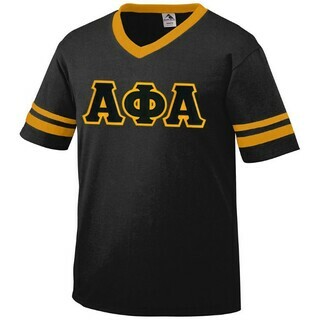 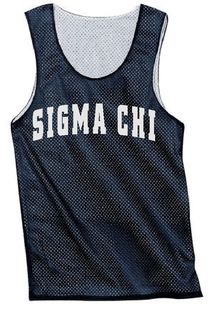 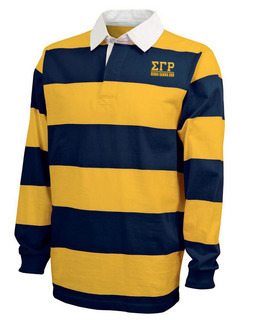 The Best Greek Fraternity Shirts Nobody Sells More Fraternity Shirts!